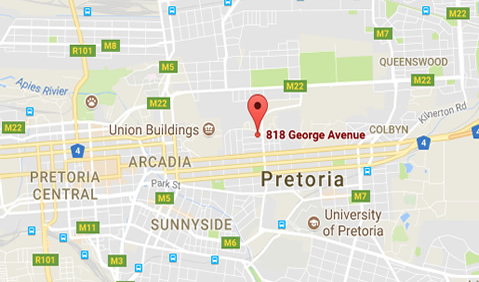 Situated in the heart of the Pretoria embassy district, Arcadia, the Pretoria school campus hosts students from the nursery year through to Grade 5 (CM2) and currently educates more than 130 scholars. The campus officially opened in the Willows, but driven by the school’s focus on high quality education and results, has since moved to this fully renovated building to offer topnotch facilities that include eight fully renovated classrooms, a computer room and a library. The grounds boast a beautiful tree-filled garden and immaculate sports fields. 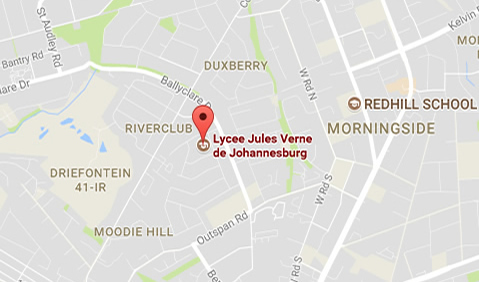 In this manner, the Lycee Français Jules Verne has given its students a competitive and attractive facility worthy of the levels of academic excellence demanded by our education system.